Some good news ... Santa Cruz de Tenerife is the Spanish city where a shopkeeper has less risk of being robbed in his establishment, with a probability of suffering a visit from thieves 56% lower than the rest of Spain, according to a report from insurers association, Unespa (Spanish Association of Insurance and Reinsurance Institutions). The list of large Spanish municipalities with a lower probability of theft in shops includes two other locations on the islands: Las Palmas de Gran Canaria, in fifteenth position, with a risk 27% lower than average, and Arona, in twenty-seventh position, with -9%. At the opposite end of the scale are four locations in the province of Madrid (Leganés, Alcalá de Henares, Rivas-Vaciamadrid and Parla), where businesses have a probability of suffering a theft between 144 and 133% higher than the average in Spain . 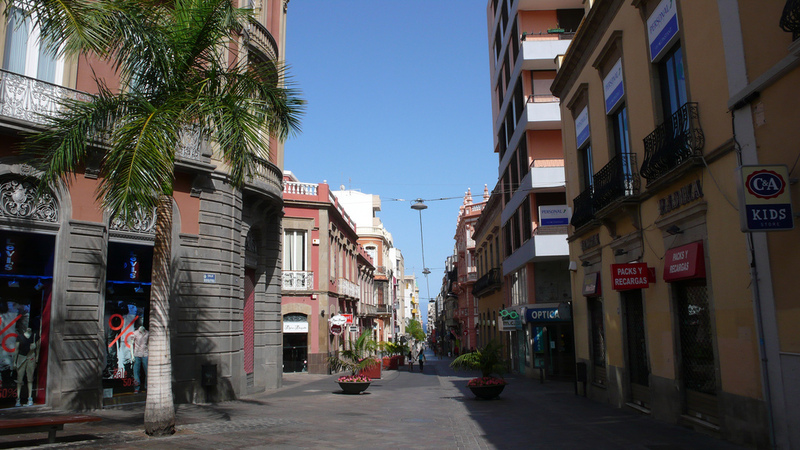 The large Canarian cities are also among the municipalities where thefts in shops have a lower average cost: Telde occupies the second national position, with 610.43 euros; Las Palmas de Gran Canaria is third, with 721.20 euros; Santa Cruz de Tenerife, fourth, with 789.88 euros; and La Laguna, nineteenth, with 990.55 euros. The most expensive robberies in the country are suffered by the shops of Torrejón de Ardoz (Madrid), with an average cost of 6,892.74 euros per crime; El Ejido (Almería), with 6,659.36 euros; Toledo, with 6,396.16 euros; and Guadalajara, with 3,733.57 euros. According to this report by the insurance companies, which is based on the analysis of 15,962 cases that occurred throughout the country that gave rise to compensation, a theft in a store in Spain has an average cost for insurance of 1,314 euros. Half of the robberies in insured stores occur in five provinces: Barcelona, ​​Madrid, Seville, Valencia and Vizcaya, which, however, account for just 40% of the stores in Spain. The likelihood of a commercial establishment being visited robbers varies from one part of the country to another. 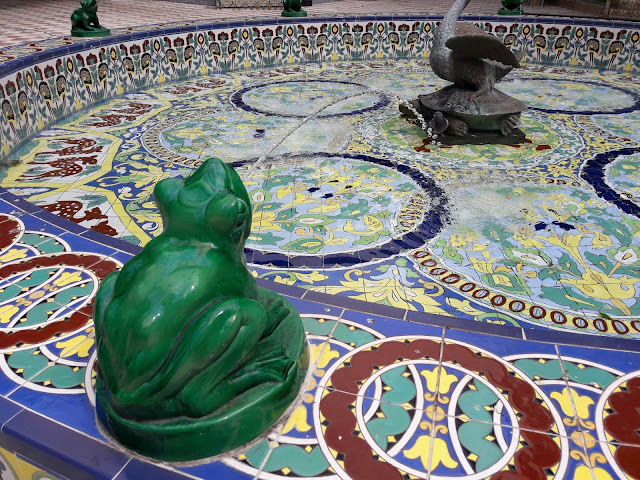 The two Canarian provinces are in the lower part of the table, with a risk of theft in shops below the average: -31.05% in Las Palmas and -20.63% in Santa Cruz de Tenerife.